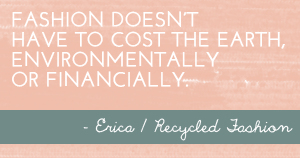 Recycled Fashion: Would you wear the flare? Would you wear the flare? 2011 hits us with another recycled fashion trend from the past; bell-bottoms. Love them or loathe them, wide leg jeans are hot, skinny leg? Apparently not. Images c/o The Sartorialist; "On the Street.....Everywhere Flare, NYC, Paris & Milan"
One only needs to do quick search online on topshop or asos to note that flares are hot to trot right now. But wait! 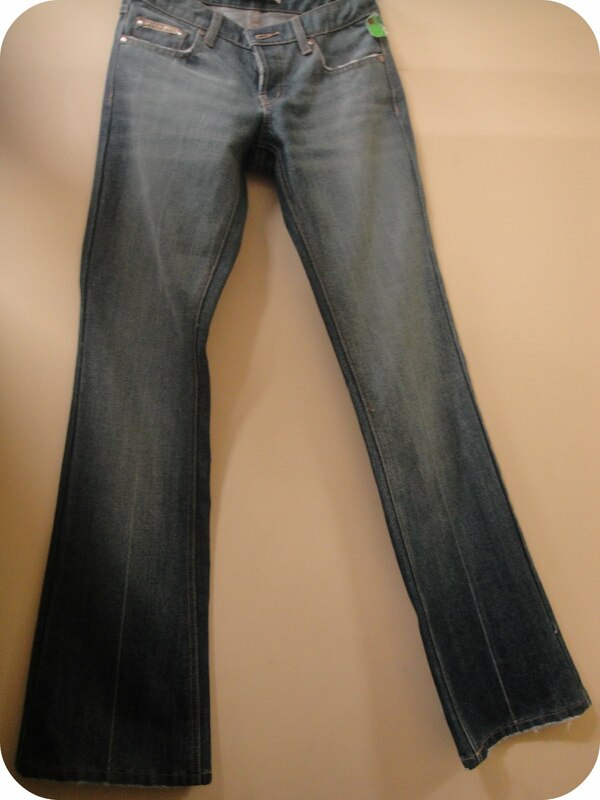 Surely, the 60's and 70's has left us with a quantity of original bell-bottoms that must have escaped our landfill? Yes, but they do come at a cost..
As a little experiment, I popped into one of my local Salvos, and made a bee-line straight to the jeans rack. 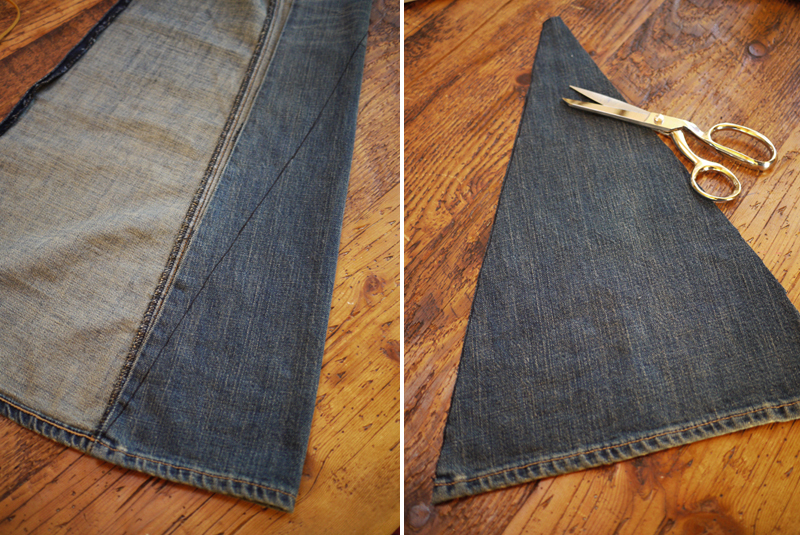 Sure enough, I could count five pairs of wide-leg jeans, the best being a pair of Grab denim jeans (photo below). Not original vintage, but a nice shape, and brand new with original shop bought tags. 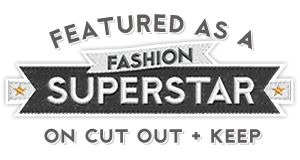 Don't ditch your skinnies just yet though, for if you are nifty with a needle and thread, a DIY tutorial, with photographs, has been posted by super fashionable-crafty duo Erica and Lauren of honestlyWTF, to turn your skinny leg jeans into bell-bottoms with scrap denim or fabric. Bell-bottoms can be flattering, but of course do not suit everyone, the key is not to buy, or DIY, a pair of flares for the sake of fashion, but instead find a style that suit's your shape. What do you think readers, would you wear the flare? Vote below. Yay! Finally! I've found these the most flattering for my shape (pear, oh yeah!) and most shoes work with them! I have worn slightly flared jeans for years now. I don't have the shape for skinny jeans, and find the flare much more comfortable anyway. Yea for their return. It makes it much easier for me to shop for pants. I am loving that whole Jane Birkin thing....trop chic. Neither the flair nor the skinny. I like just the wide leg that's straight all the way down, but if made to choose I would go with the flair. I had a pair when I was 13 and, as with the models above, they look great on a skinny-mini. But these days I've got woman curves and they would just look ridiculous. Boot-cut all the way for me. 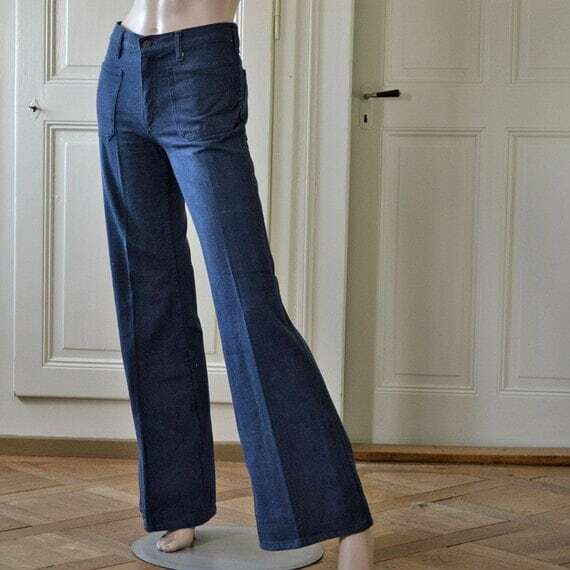 After seeing some fabulous examples on the net and in Vogue fashion magazine lately, I'm definitely inspired to make some flares for this winter! I am afraid the skinny jean although fashionable never graced my thighs, some legs just weren't meant to wear them. I've been a bit of a bootcut/flared jean girl all my life. I ADORE them!!! I have been wearing them, and no other kind of long pants, for years!!! They never went out with me bro!! i totally want to get a pair for winter! You know what my kids bought me for mothers day? A flared pair of vintage overalls BNWT for only $10. They are high wasted and HOT!! I have wanted a pair since forever!! They look great with boots or my fav cons!! Dahling I never stopped wearing the flare! Even when the skinny phase was in! So glad these are making the comeback - thanks for the link to the DIY page too! The fashion industry is desperate to find a replacement for skinny jeans. I'm not sure if this is it though. Let's wait and see if it catches on. I would and I have. I love flare, especially those shown in the first 3 pics. I have looked and looked and they just don't make them anymore! 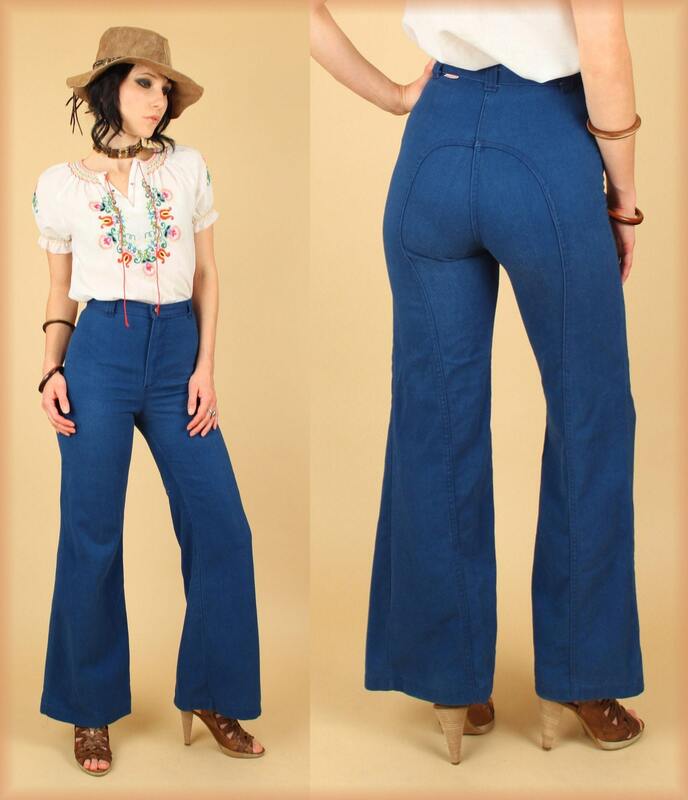 Bell Bottoms are extremely flattering and so hip! Thats all I have ever worn.